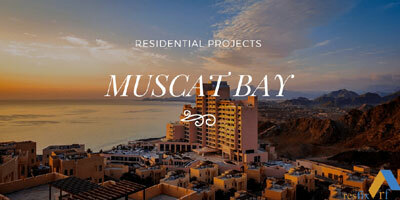 Al Mouj Muscat project is an exclusive walled mixed-use development set among the beaches, desert scapes and al Hajar mountains of “The Pearl of Mystic Arabia”, in Muscat Oman. AL Mouj Muscat is designed as a world-class, beachfront residential community, making it truly distinct from the rest of the Arabian Peninsula and in the region. More on Al Mouj Muscat Project Mall of Oman is one of a major commercial development project currently under construction in the heart of Muscat down town. 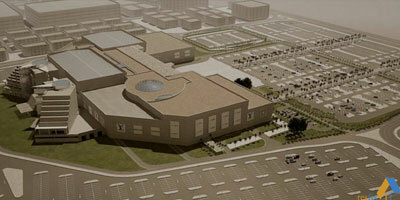 The project is being developed by Majid Al Futtaim, a prominent UAE based real estate developer. 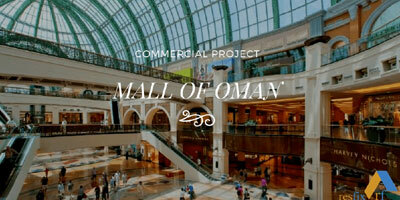 Mall of will be the biggest mall in Oman. Anticipated to open in 2020. 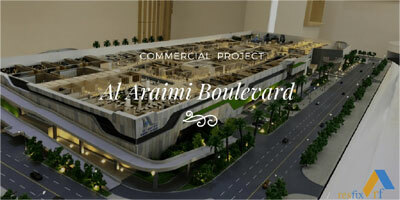 Al Araimi Boulevard Commercial Complex is being developed by Al Raed Group. The new center will represent an integrated global destination and will be a revolutionary movement in retail and leisure, creating a new lifestyle in Oman. More on Al Araimi Mall Oman Project Omran and Saraya Holding Oman, Muscat’s premier resort village is currently developing a residential project under the name of Muscat Bay. This a is a natural peaceful place that will be home of 435 exclusive residential units that combine attractive waterfront and mountainside views with easy access to modern amenities. 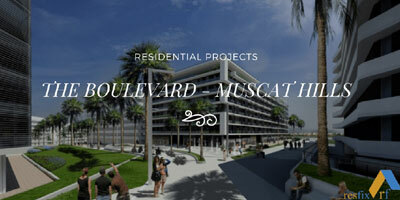 Muscat Hills is currently developing a new mix commercial & residential community project “The Boulevard” another signature project offering a new pedestrian space for business, shopping, socializing, entertainment and dining. More on Muscat Hills Project Muscat residents are expecting a new Mall in the heart of Muscat city which is expected to be ready by 2018. Developers Al Jarwani and Tamani Global for Development and Investment are currently developing a new unique commercial and retail project called Mall of Muscat previously known as Palm Mall. This is in addition to the construction at the Sundus Rotana Hotel near Muscat International Airport which is recently opened.